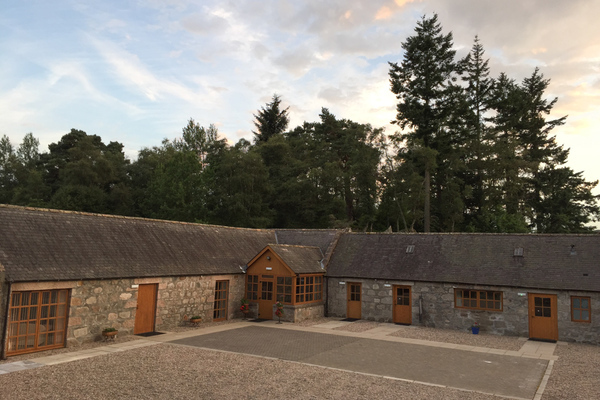 Tomidhu Steading in Crathie is a converted farm building situated in the Cairngorm National Park between Braemar and Ballater. The spacious self-catering accommodation is all on one level and has various sized rooms to cater for all. Alistair, the owner, is a retired distillery manager and has excellent knowledge of the local area. Located in picturesque Royal Deeside. 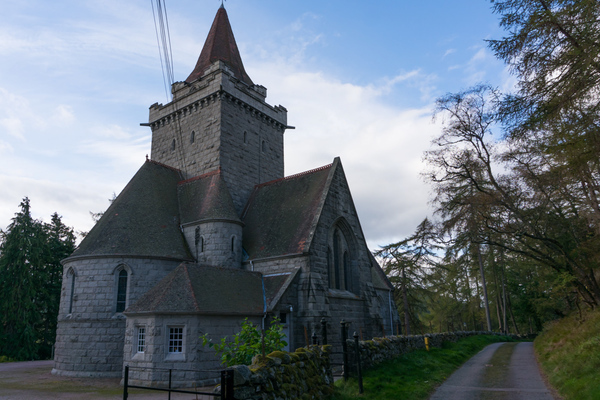 Crathie Kirk, a short walk from us. 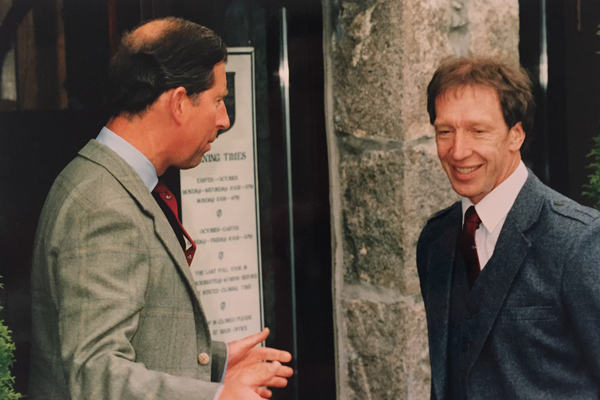 Alistair meeting HRH Prince Charles at Royal Lochnagar Distillery. Tomidhu Steading is in the heart of Royal Deeside, one of the most beautiful parts of Scotland. Royal Deeside’s centrepiece is Balmoral Castle, the summer home of the Royal Family, and is just a short walk away. There are numerous distilleries and castles in the immediate vicinity. For the active there are a wide range of sporting pursuits such as mountain biking, winter sports and some great walks. 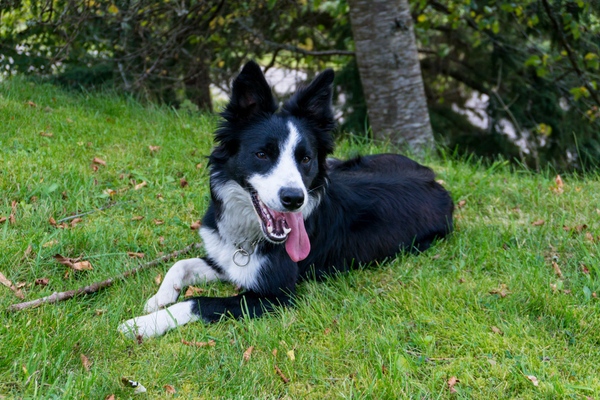 Behind Tomidhu is a beautiful birch forest which leads to Crathie Kirk. Please visit our attractions page for more information.